Free sessions to teach riders what to do if they are the first on the scene at a collision which involves a fellow biker are taking place on a monthly basis during 2019. The four-hour Biker Down! 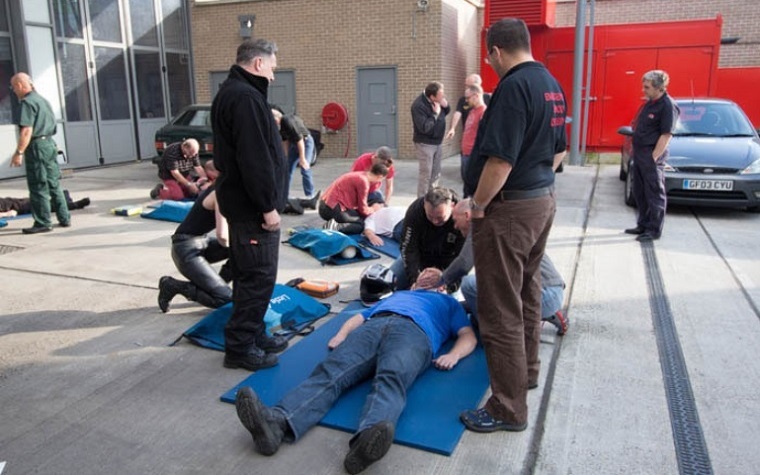 London course, organised by the London Fire Brigade, is taking place at fire stations in Barking and Dagenham, Hounslow and Lambeth. Once they’ve completed the course participants receive a first aid kit designed to be carried under the seat of a motorbike and a certificate of attendance. Participants also qualify for a discount to attend the BikeSafe-London Rider Skills Day, delivered by the Met Police’s Motorcycle Safety Team. 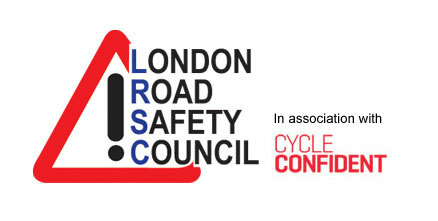 Click here for details of other training courses for London’s riders, and click here for details of other events across the Capital for bikers.